In Florida there are many opportunities for those who like antiques. There are Florida antique stores as well as many garage sales, estates sales, and even watching the classifieds. These are all great options whether you are buying or selling. However, there is also a rather new way to find your antiques. When going online you can find what they term "Estate Settlement" companies. These are companies that are in the business of handling someones estate, or antiques. 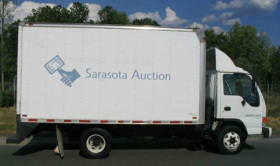 We at Sarasota Auction can give you a value of something you might have, or we can handle the whole transaction from determining the value,the listing, the auction and the sale of the item. 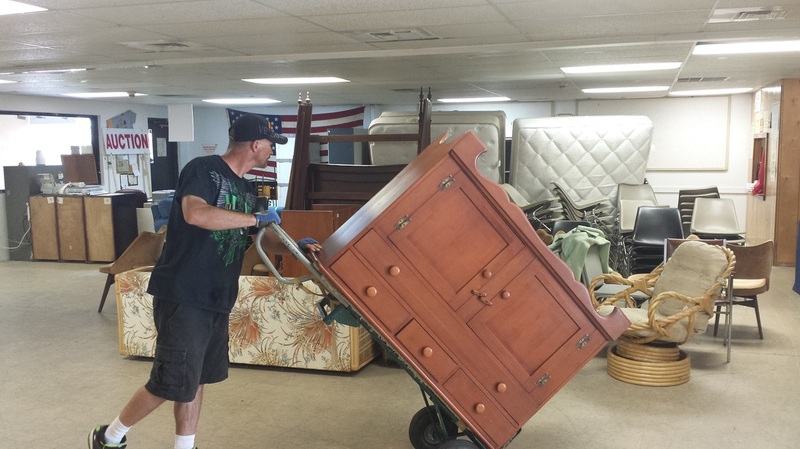 This is a valuable service because we can help you know what an item is worth. But, we can also tell you what your different options might be for taking care of your valuable. Will you make more selling it to a private buyer, selling it to an antique dealer, putting it in a shop on consignment, or maybe even auctioning it off. I don't know many antique stores that are willing to do tell you what the items value is and then the best way for you to sell it. 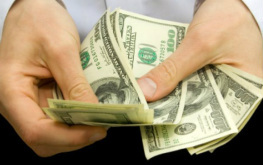 We think that we at Sarasota Auction are the best estate settlement company. Our location to an older population makes it easy and convenient to locate new merchandise. 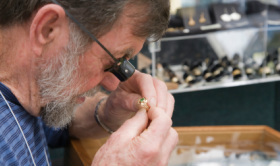 We offer some of the most comprehensive services when it comes to dealing with not only antiques, but with other valuables. We have a many years of experience and are so easy to work with. We like being able to expand your marketplace by offering online auctions if you decide to sell. 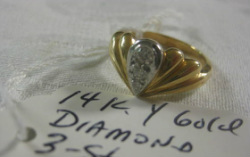 When you are in serious need of some help in how to deal with your estate and valuables, make sure you check out the best estate settlement company, Sarasota Auction, as one of your options before settling on an antique store. Knowledge is a powerful tool and will help you make the best decisions.